Attention all indie game developers! 2018 is wrapping up and various entities are gearing up for 2019 conventions and expos. Indie MEGABooth, a traveling showcase of independent game developers working to bring indie gaming to the forefront of gaming communities and conferences, is still open for game submissions for GDC 2019 and PAX East 2019. Game developers have until November 9, 2019, to submit their games for an opportunity to join. GDC 2019 takes place March 18 through 22 in San Francisco, California. PAX East 2019 is in Boston, Massachusets and runs April 4 through 8. These are a couple of the biggest opportunities to show off your game and network early in 2019, so acting quickly to secure a spot with Indie MEGABooth could be in the best interest for some of the most unique and intriguing upcoming indie gaming releases. If you are submitting a digital game, you MUST include a recording of 3 minutes of gameplay footage and a playable build of your game. Your submission will not be considered unless it contains both of these. 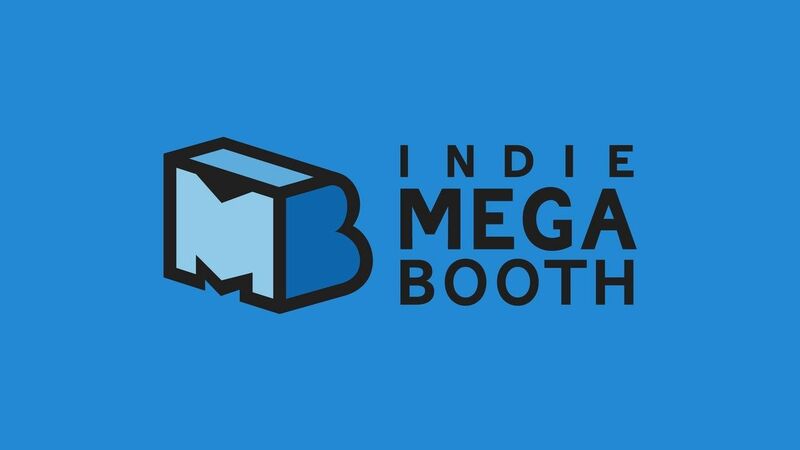 Act quickly before PAX East 2019 and GDC 2019 submissions for the Indie MEGABooth showcase close on November 9, 2019. Stay tuned to Shacknews for additional updates.